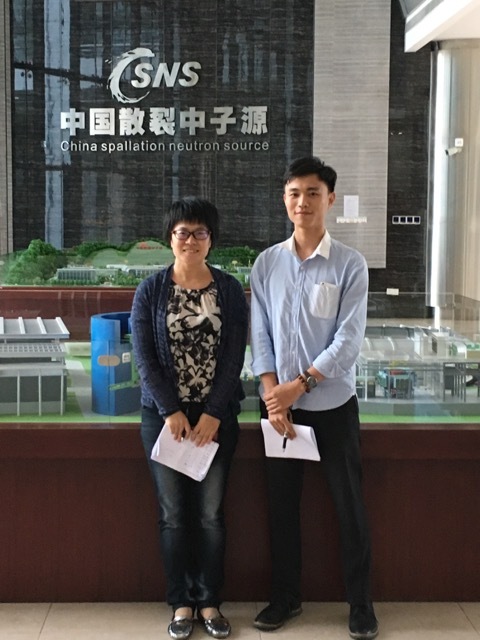 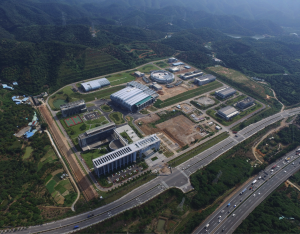 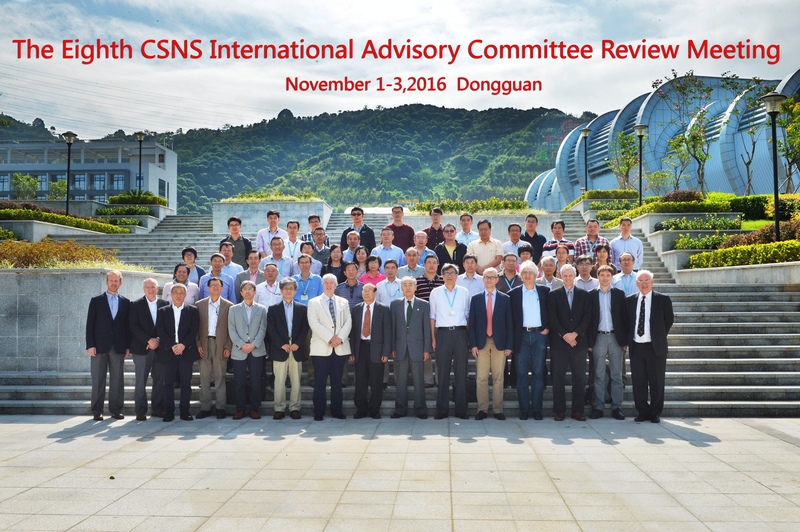 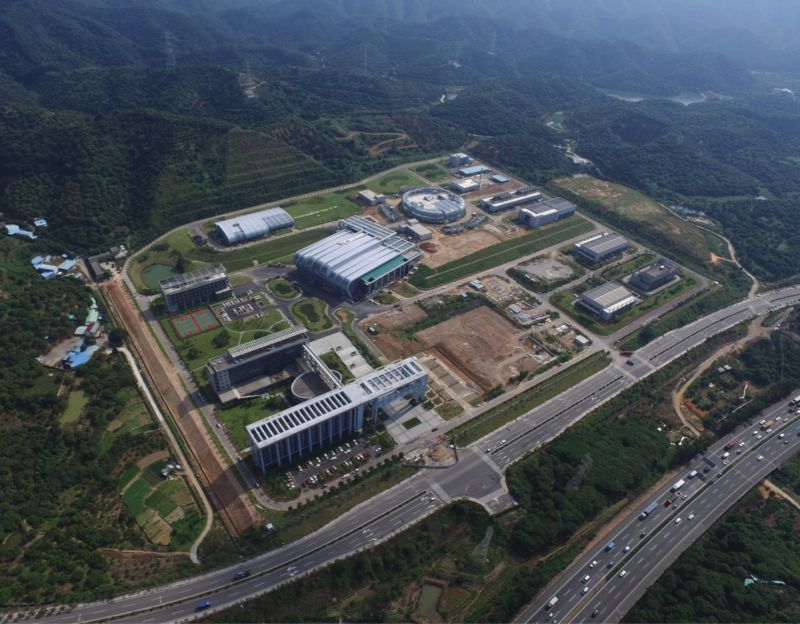 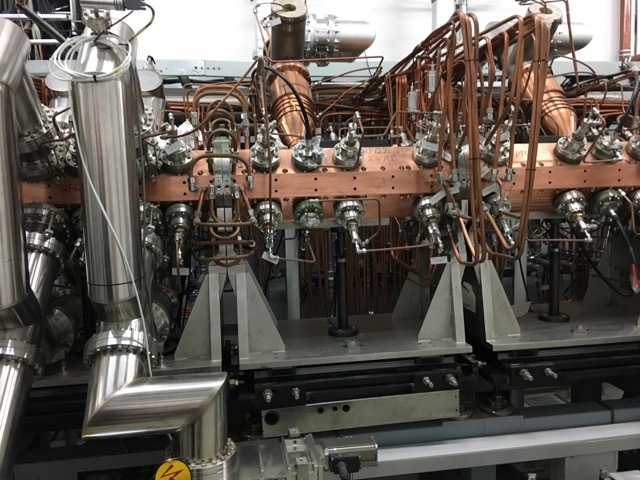 Eighth Chinese Spallation Neutron Source International Advisory Committee Review Meeting to be held from Nov. 1-3, 2016 at CSNS Site, Dongguan, China. 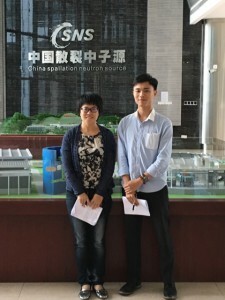 Jing Shi Zhao and Boyang Gu (top left). 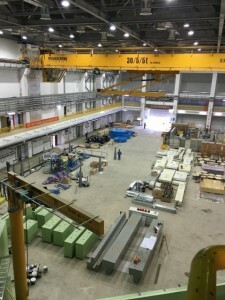 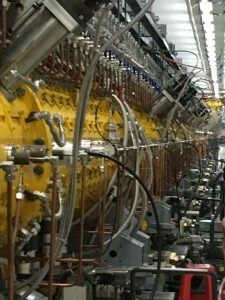 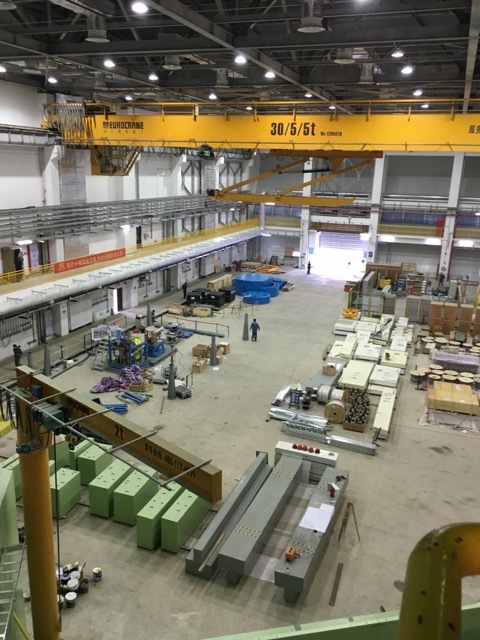 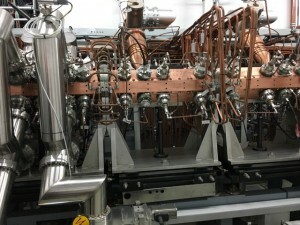 Details of the Linac (top right and bottom left) and of the experimental hall (bottom left). 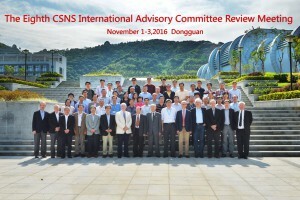 Group Photo and bird view of the CSNS facility.